C-Clamp is included with this dispenser for mounting anywhere and on virtually any surface where it is needed. 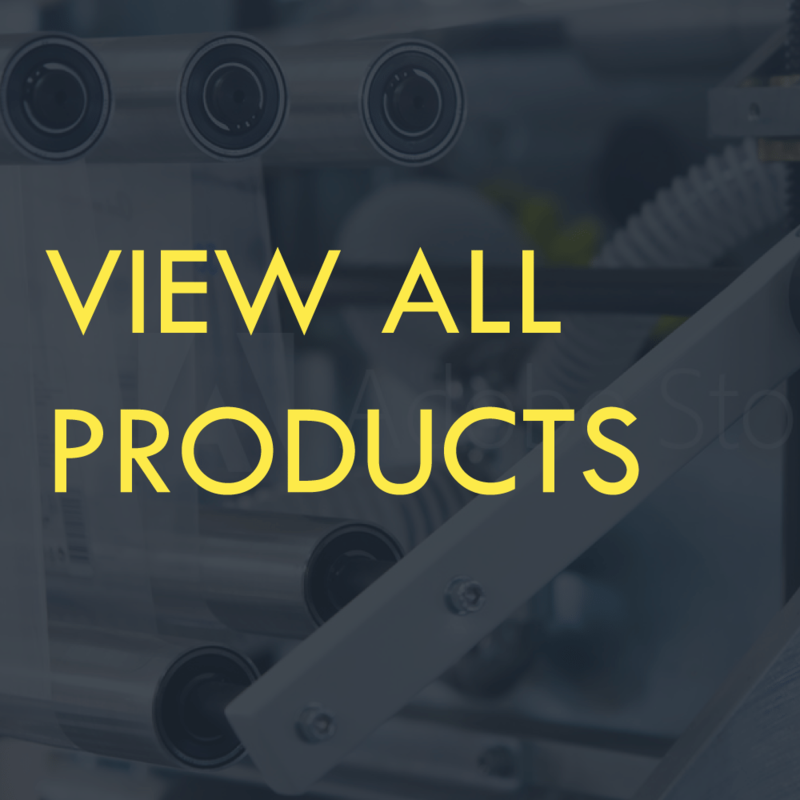 Perfect for use in shipping rooms, graphic artists, and printing companies, architects, office, retail, food service, assembly, institutional, industrial, and a multitude of other applications. 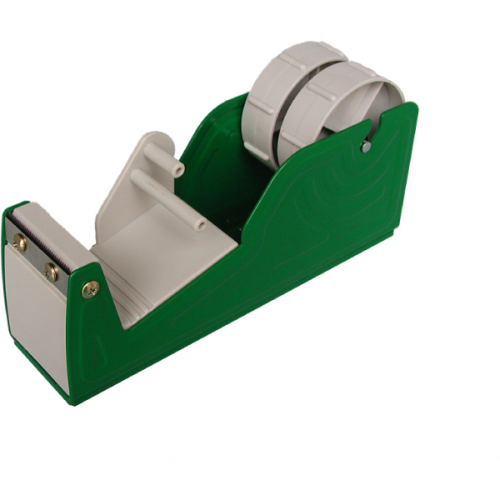 Tach-It Model B3-TC dispenser is a 2 inch multi-roll dispenser that uses 1 roll of tape up to 2 inch wide or 2 rolls of tape up to 1 inch wide each. 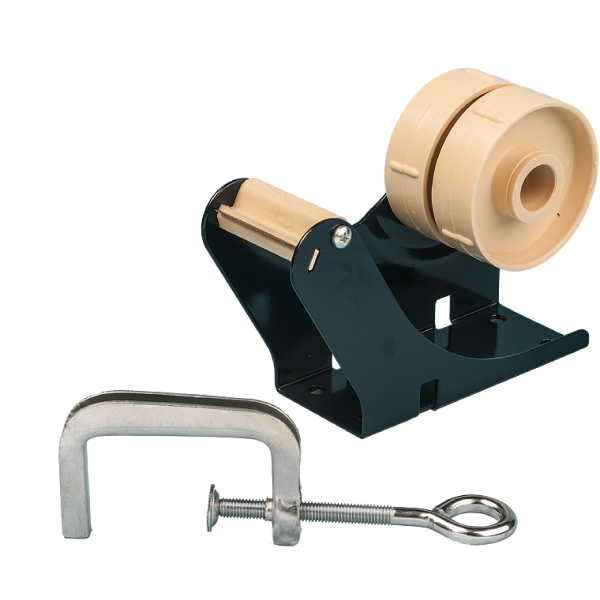 This heavy duty unit is made of steel and hi-impact plastic. 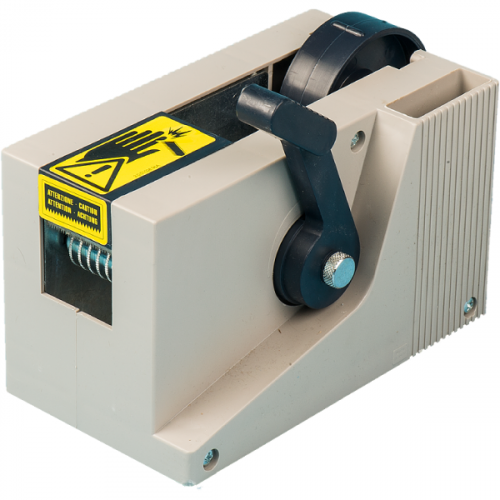 Perfect for graphic artists, architects, and anywhere a dispenser is needed, the B3-TC can be mounted, sit on its own, or be clamped to any surface using the including C-clamp.